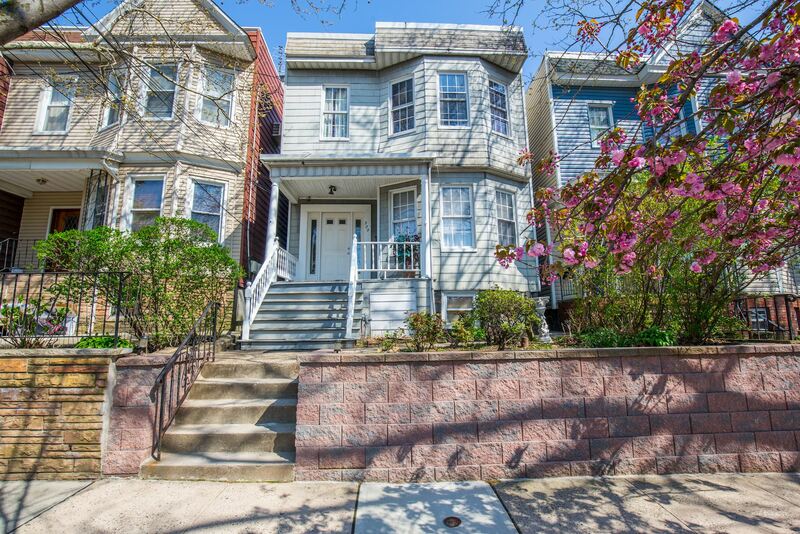 A townhouse alternative for the Jersey City downtown buyer. 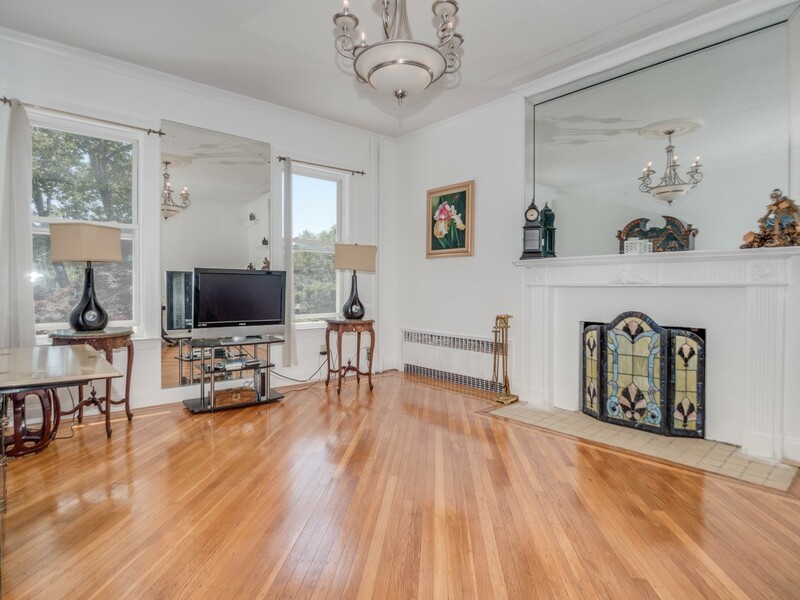 Priced at $394,500 you can have an 1800 sq. ft. townhouse built in 2005 and updated since. 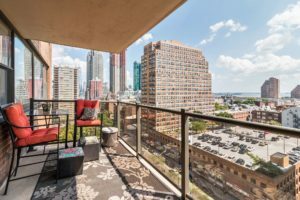 Just add an additional 20 minutes to your commute and take away a minimum of 50% of what you’d you pay in downtown Jersey city. 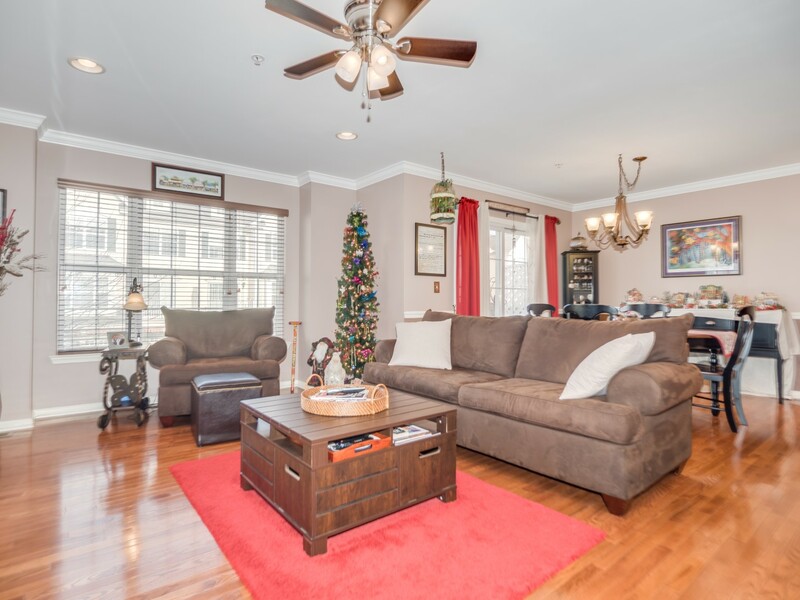 This is your townhouse for the holidays – 3 levels of living space in Bayonne’s most private community – Boatworks. Hop on the Hudson Bergen Light Rail from Jersey city downtown, or Hoboken, or Journal Square and in minutes you’re at Boatworks. Or 20 minutes by car from the Holland Tunnel. Large master bedroom with vaulted ceilings and master bath with deep soaking tub and dual vanity. 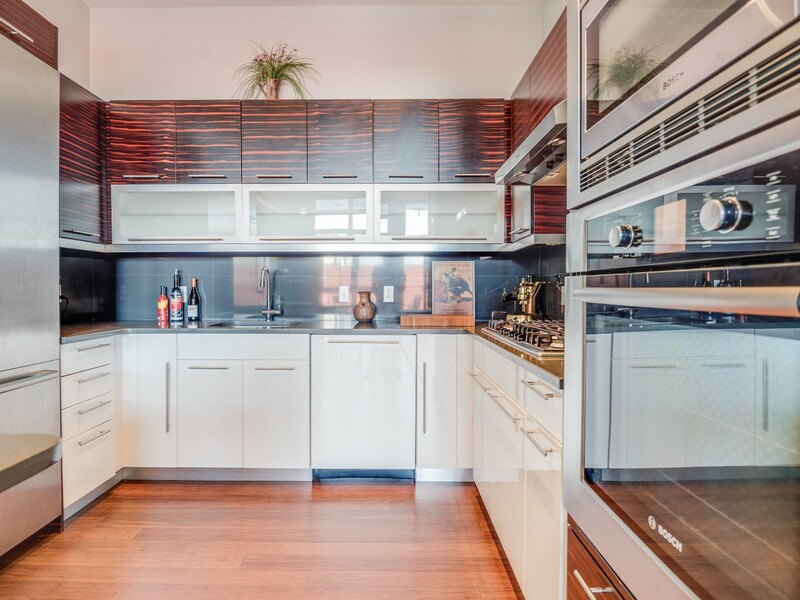 Floors of hardwood, porcelain and ceramic tiles. End unit townhouse with lots of natural light. For a private showing all Janice Hall at 201 232 8577. 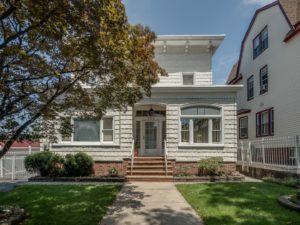 You don’t have to pay a fortune to snag this extra spacious Center Hall Colonial just listed in Jersey City. 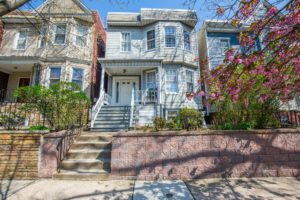 Charming, very well maintained 4 bedrooms, 3 baths, 3 living rooms, parking for 4 plus cars on a 44 x 150 lot. 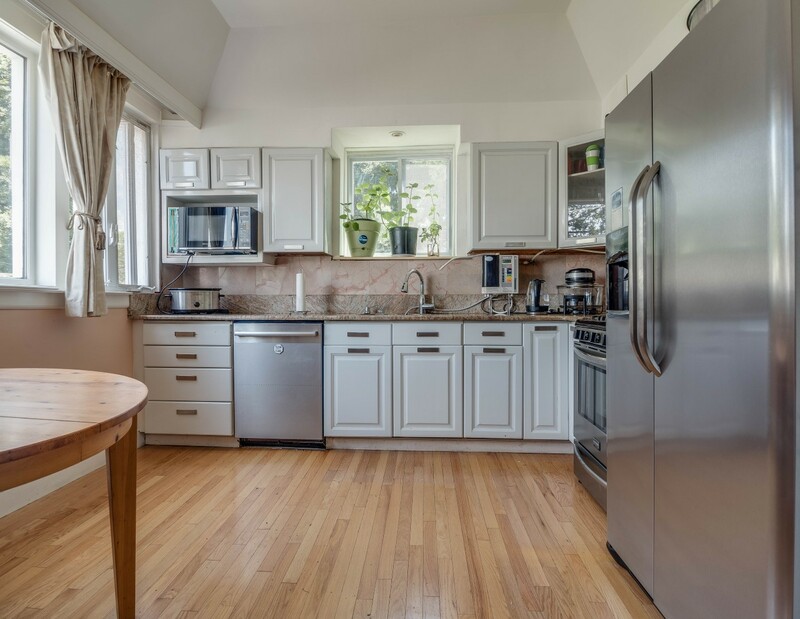 Call listing agent Janice Hall at 201 232 8577 for a private showing. With a change in condo sales pace in the Jersey City downtown area, now more than any other time of the year, is a great time to make an offer on a condo. 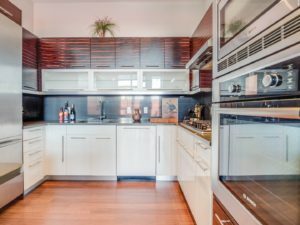 With inventory slightly higher this month than in past few months buyers have a better chance of making a deal with a ready and willing seller. 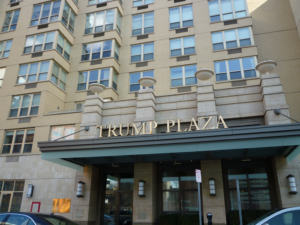 There are several condos listed for sale at the Trump Towers, 88 Morgan Street, Jersey City downtown, ranging in price from $624 per sq ft to $963 per sq ft. The average closed sale price per sq ft in September was $775. 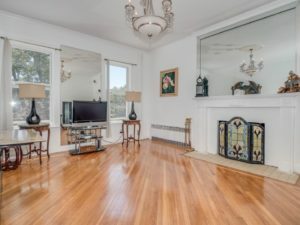 Similarly at the Mandalay, 20 2nd Street, Jersey City there are many to choose from starting at $732 per sq ft. to $852 per sq ft. A month ago the average closed price per sq ft. was $747. There are a couple condos to choose from at the Shore Club, 1 Shore Lane, ranging in price from $726 per sq ft. to $847 per sq ft. In September the average sale price in that building was $701 per sq ft. 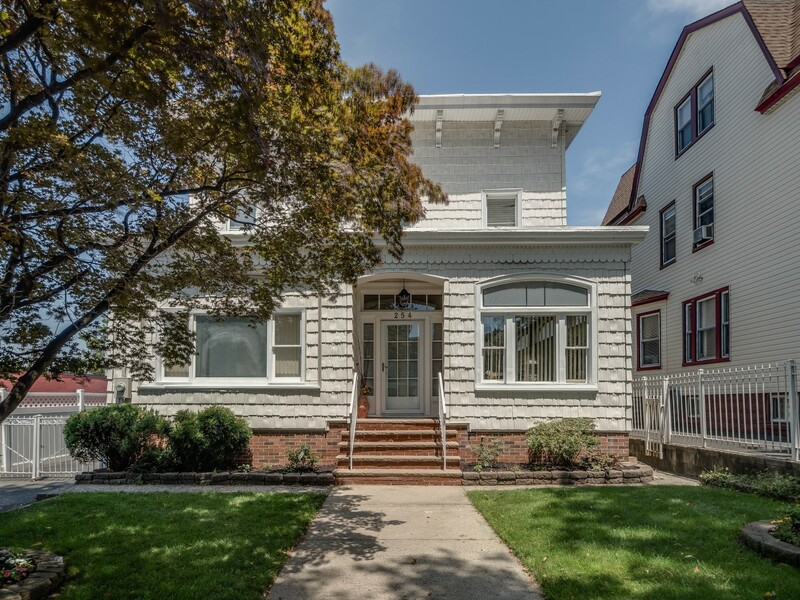 If you are interested in buying or selling real estate in Jersey City downtown call me Janice Hall at 201 232 8577.